Indian tech brand iBall has launched Merit G9 Compbook in India. This comes on the back of the launch of iBall CompBook Premio v2.0 by the company in February. The Merit G9 is powered by an Intel Celeron N3350 processor and runs on the operating system – Windows 10. The laptop offers over six hours of battery life and is cheaper than the Premio v2.0. The Merit G9 is available across India and is priced at Rs. 13,999. 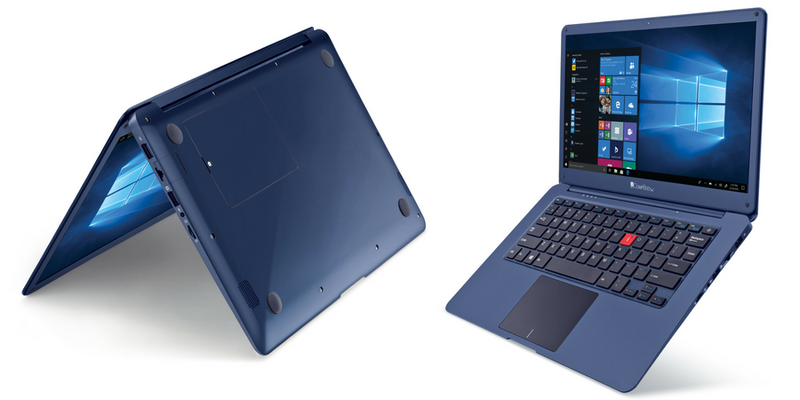 As per iBall, the Merit G9 CompBook weighs around 1.1kg and is available in Cobalt Blue colour. Its display is a 11.6-inch HD screen and it is equipped with a resolution of 1366×768 pixels. The display can be operated with a touchpad and multi-touch functionality. The iBall CompBook Merit G9 is powered with 2GB of DDR3 RAM. 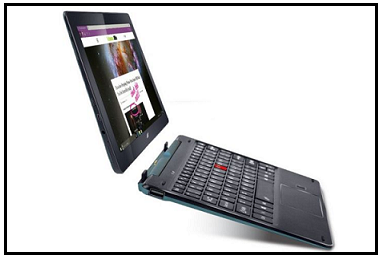 The laptop boasts of an internal storage of 32GB and a microSD card facility to expand the storage further up to 128GB. For today’s users who store, download and watch a lot of video files, the laptop offers external HDD/ SSD support of up to 1TB. 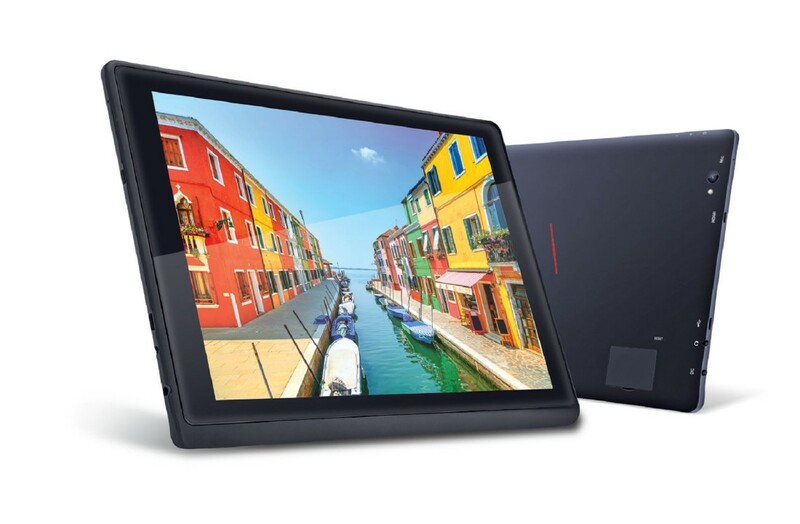 The iBall CompBook Merit G9 possesses a 0.3-megapixel web camera. It packs in dual speakers, and a 3.5mm audio jack. On the battery front, it is powered by a 5000mAh (38Wh) Li-Polymer battery that can last for over six hours in a single charge. The Merit G9 can last for up to seven hours on offline video playback and over 20 hours on playback of audio offline. In terms of connectivity options, the laptop can seamlessly connect to Bluetooth 4.0, Intel Dual Band Wireless-AC 3165, HDMI ver.1.4a port, and USB ports of 2.0 and 3.0 respectively. The dimensions of Merit G9 are 30×20.3×2.5cm. 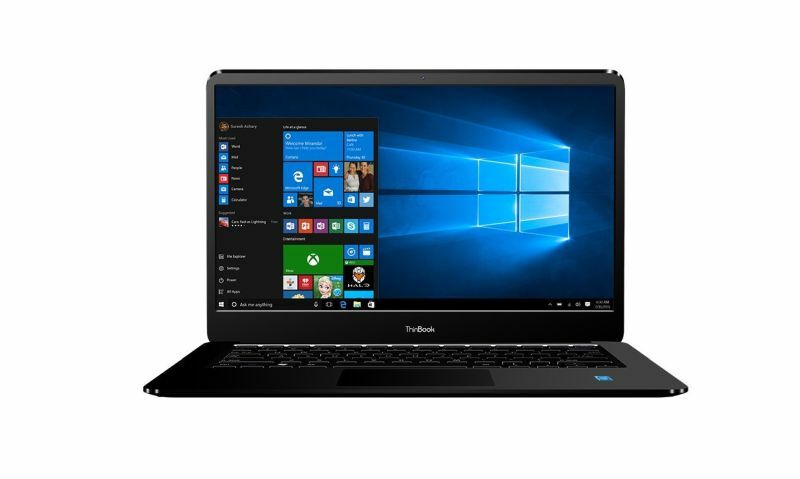 “iBallCompBook Merit G9 fits perfectly, catering to the everyday computing needs, and is built to focus on design and premium functionality. 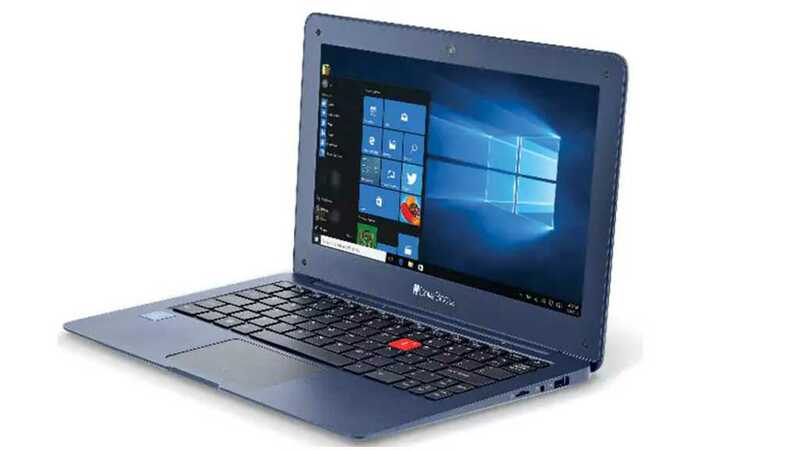 It is an all-in-one laptop balanced with premium looks and functionality, designed for day-to-day performance,” Sandeep Parasrampuria, CEO and Director of iBall said in a statement released by iBall. 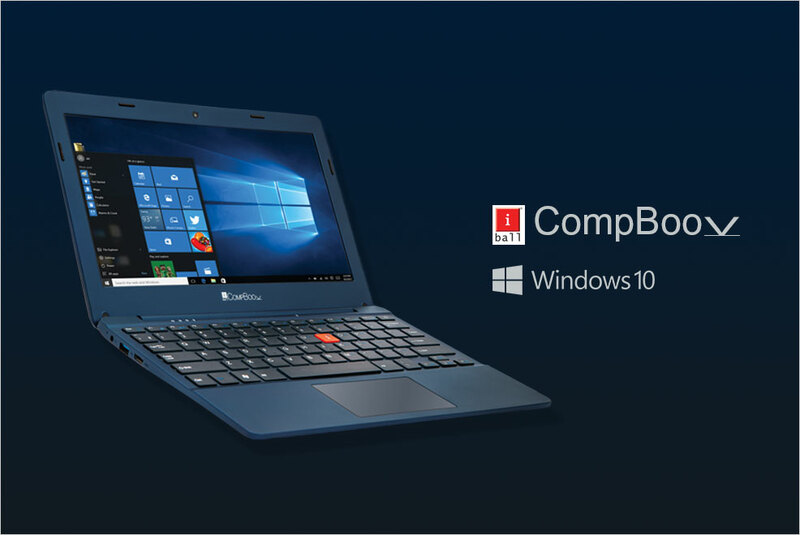 The iBall CompBook Premio v2.0 which was launched in February this year is priced at Rs. 21,999. Equipped with a touchpad and multi-touch functionality, this laptop is powered by the Intel Apollo Lake N4200 Pentium quad-core processor. It packs in 4GB of DDR3 RAM, has in-built storage of 32 GB and 128 GB of expandable storage via microSD slot.